TUESDAY, Aug. 28, 2018 (HealthDay News) -- Hundreds of Dr. King's water-based homeopathic drugs for children, adults and pets may be unsafe to use because of high levels of microbial contamination, the U.S. Food and Drug Administration said Tuesday. Products covered by the recall include: Dr. King's Children's Cough Relief; Dr. King's Chicken Pox Symptom Relief; Dr. King's Children's Ear Relief Formula; Dr. King's Children's Appetite Enhancer; Dr. King's Attention and Learning Enhancement for Kids; Dr. King's Cold Sore treatment; Dr. King's Wart Freeze; and pet products for urinary incontinence and digestion relief. The FDA recently inspected King Bio's facility and collected product samples, and the agency is testing and analyzing those samples. 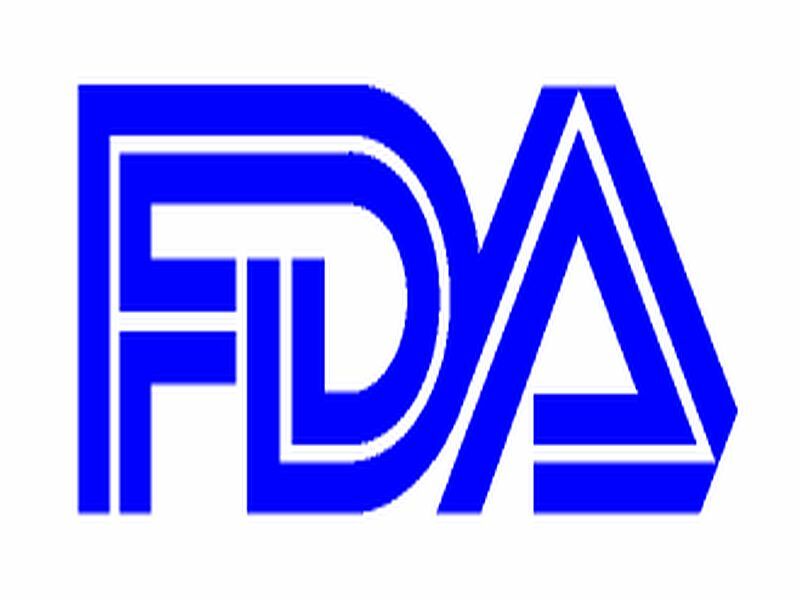 "We take product quality issues seriously, and when we see substandard conditions during the course of our inspections -- in this case conditions that are leading to high levels of microbial contamination with the potential to harm the public -- we act swiftly to try to ensure the products are removed from circulation," FDA Commissioner Dr. Scott Gottlieb said in an agency news release. "In recent years, we've seen a large uptick in products labeled as homeopathic that are being marketed for a wide array of diseases and conditions, from the common cold to cancer. In addition to our concerns with contamination, some homeopathic products may not deliver any benefit and have the potential to cause harm," Gottlieb said.